Zambia is a large, landlocked country in southern Africa which gained independence from the United Kingdom in October 1964. Zambia borders eight other states, and has particularly close ties with Zimbabwe, to the south. Straddling the border between the two countries is the famous Victoria Falls, the largest waterfall in the world. A developing country, Zambia has an economy which is heavily based on copper mining. While the economy has grown strongly since independence, wealth is unevenly distributed and over 60% of Zambians live in extreme poverty. In many areas formal employment is scarce and many families have little to no income. While large strides have been made in the effort to combat HIV and AIDS, Zambia was severely affected at the height of the pandemic. Today, there are around 600,000 children in the country who have been orphaned by AIDS. Many of our activities are based in the cities of Kitwe and Chingola in Copperbelt Province, in the north of Zambia adjacent to the Democratic Republic of Congo. This is where Cecily Eastwood worked. In this province, 15% of children are orphaned - the highest proportion in the country. We also have a strong presence in the capital, Lusaka, where we have supported BISO Community School since 2003. 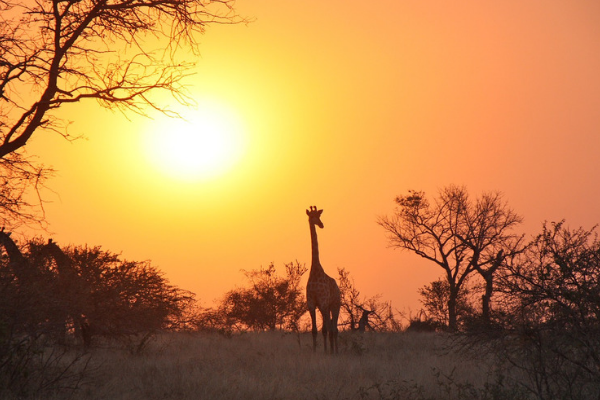 If you're a supporter of Cecily's Fund and would like to see our work for yourself, we can help you to arrange to visit Zambia, either independently or with other supporters. 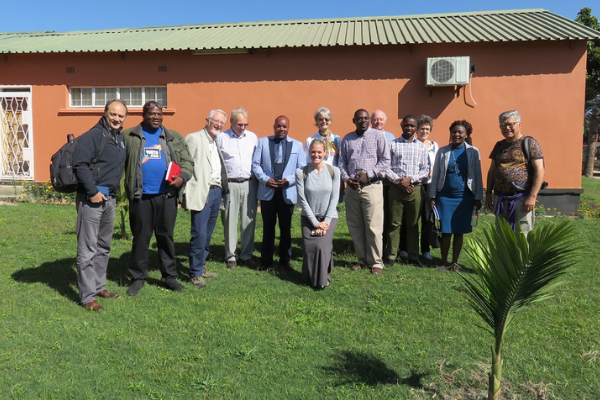 Small groups have made recent trips to Zambia alongside Cecily's Fund staff and trustees in both 2016 and 2018. To find out mor, please contact us.